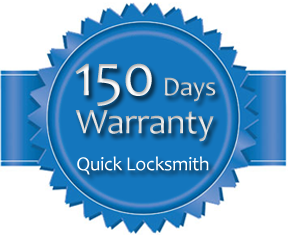 At QUICK LOCKSMITH, your privacy is very important. That’s why we employ the highest of standards in dealing with the information you submit to us. Your information is kept on secure servers and is accessible only by authorized administrators. We do not share your information with 3rd parties. To prevent unauthorized access, maintain data accuracy, and ensure the correct use of information, we employ technological and managerial procedures to safeguard the information we collect online.